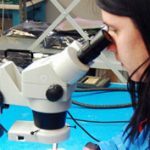 Our strategy is to maintain a strong focus on manufacturing quality while providing superior responsiveness and flexibility to our customers. In doing so, we will build on our history of establishing long lasting customer relationships that create more value for all our stakeholders. DICA’s core values of quality, responsiveness, flexibility and value permeate how we do business and how we interact with our customers, partners, and colleagues every day. 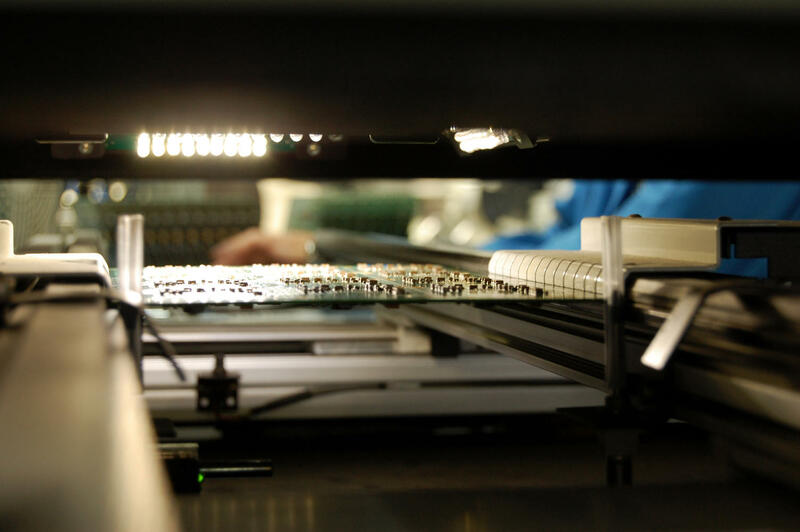 DICA’s vision is to be recognized as a leader in contract electronics manufacturing. With a friendly atmosphere, strong employee engagement, and management's commitment to excellence, we continue to strive for improvement, growth, and expansion of our services while maintaining high business and ethical standards for the benefit of our customers and employees. 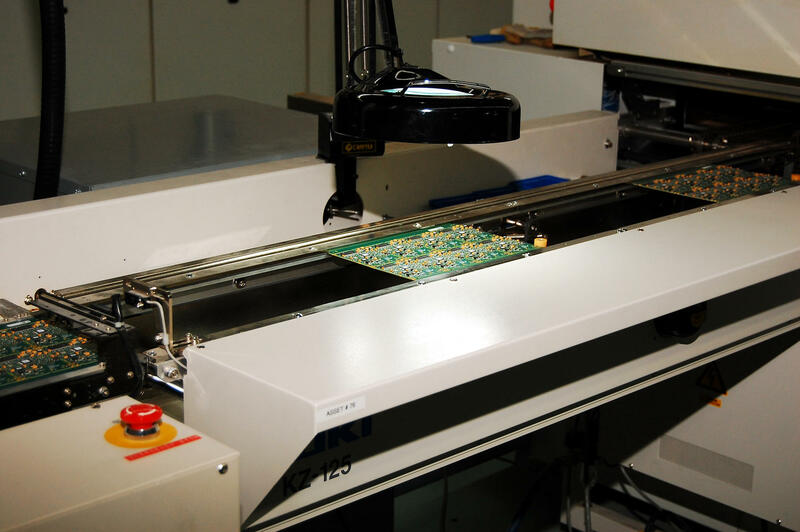 DICA is committed to providing unsurpassed service to our customers for their assembly needs. 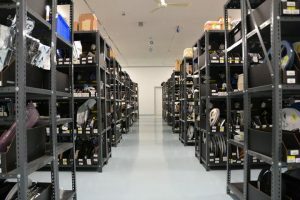 We will do our best to provide 100% customer satisfaction in every area of the assembly process by using state of the art equipment and careful attention to detail. 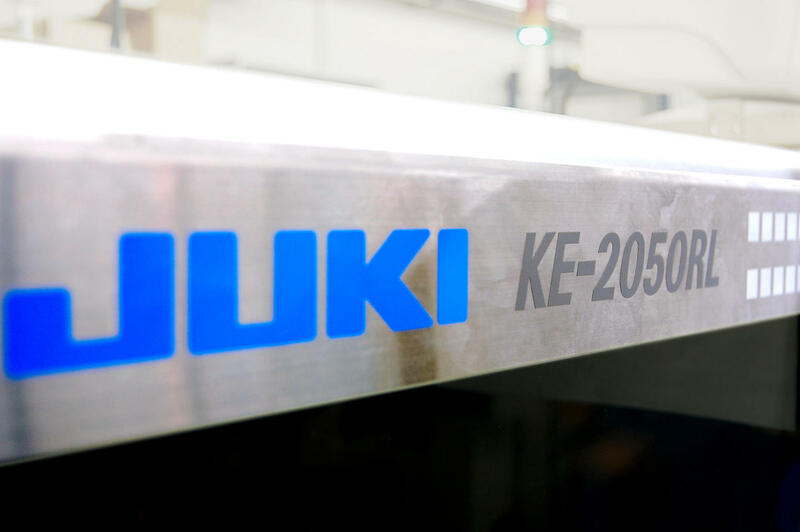 Our goal is to be recognized as a leader in contract manufacturing. 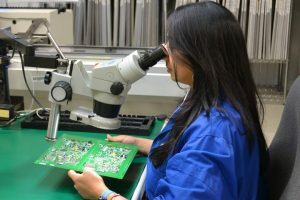 DICA was established in 1983, by company founder Guenter Grabe, as an electronics contract manufacturer for many early stage technology companies in the Ottawa area. Since that time, DICA has employed a customer-first strategy to realize steady and consistent results for over a quarter century. 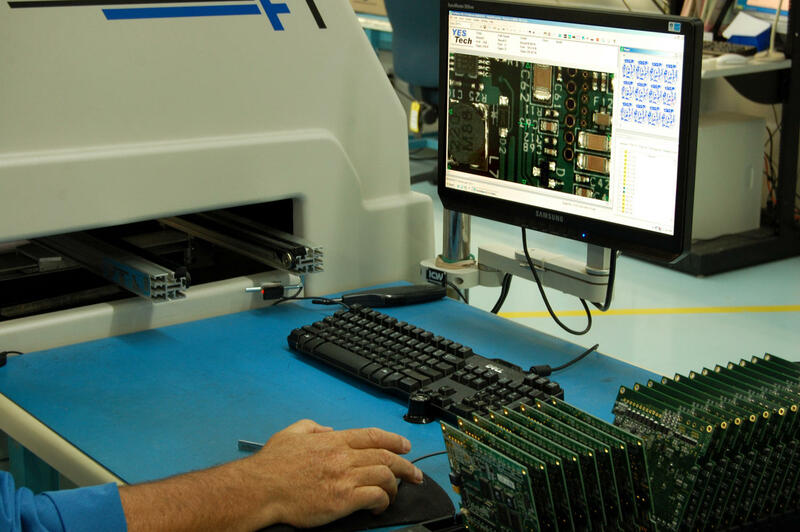 By focusing on providing high quality electronic assembly services for the small-to-medium volume market, in a responsive and flexible manner, DICA’s success story runs counter to many of the manufacturing woes experienced in Ontario. From the original staff of 4, DICA has grown to over 75 employees at its Carleton Place facility, and has been twice named one of Ottawa’s fastest growing companies by the Ottawa Business Journal, in 2008 and 2009. 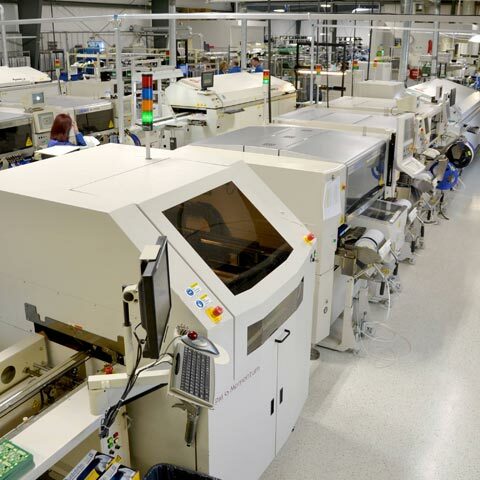 By constantly investing in new technology and adding capacity, DICA has been able to attract and retain some of the most successful Ottawa area technology companies, providing a manufacturing platform that has allowed them to leverage their own growth opportunities along the way. By servicing such diverse industries as healthcare, industrial controls, security and digital imaging, DICA has successfully weathered three recessions and counting. 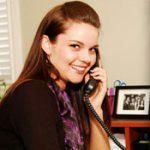 The goal at DICA is to excel at customer service while maintaining an unparalleled level of quality. 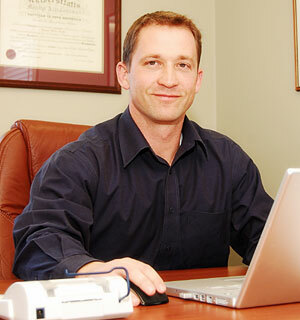 Our focus is on quality, service, responsiveness and flexibility is unparalleled. 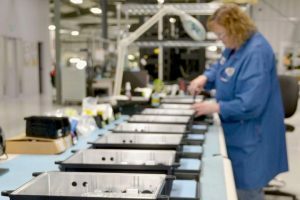 "DICA's ability to provide high quality, flexible and responsive manufacturing services to us over the past seven years has played a significant role in our success. Even during our start-up phase when our volumes were low, DICA's team treated us like an important customer, providing a strong foundation for our growth." 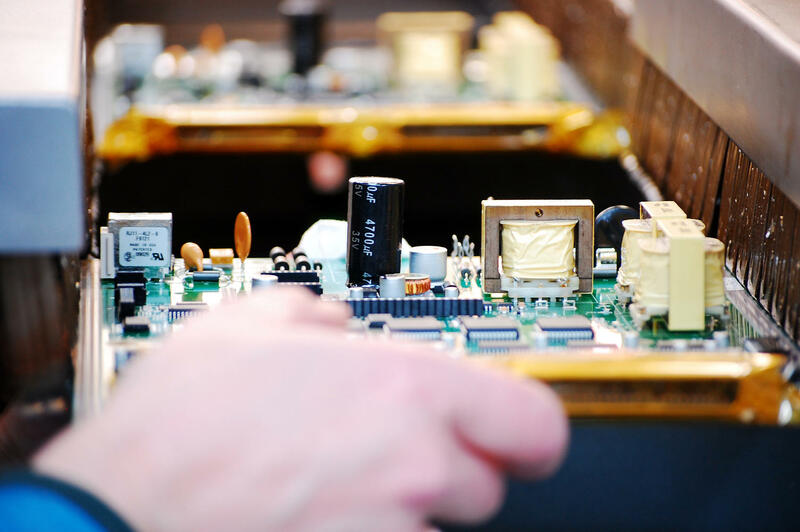 We've worked with the DICA Electronics team on a range of our products over a number of years. We have always been impressed by their product knowledge, expertise, commitment to quality, flexibility and their ability to deliver." Copyright © 2015 DICA. All Rights Reserved.